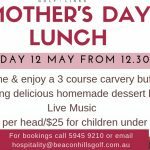 Come and celebrate Mother’s Day at the Club. We will be serving a 3 course carvery buffet including delicious homemade dessert buffet, there will be live music, everyone welcome. 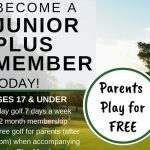 $55 per head / $25 for children U12. 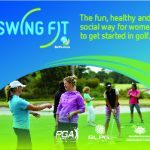 Need a flexible, affordable golf Membership? 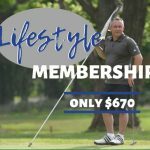 At just $670 Lifestyle Membership is the answer. Does your 2019 New Year’s resolution look something like one of these? © 2012 Cardinia Beaconhills Golf Links. All rights reserved.